Nursing home or assisted living costing you or a loved one a fortune? 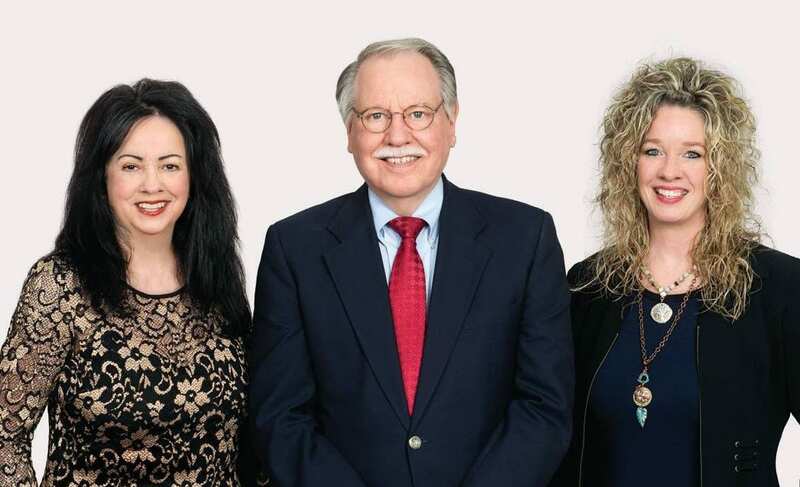 Keibler & Sutherland, dba Keibler & Associates, Inc. are experienced at helping individuals financially who are no longer able to care for themselves and need others to help them with the activities of daily living. Whether they need caregivers at home, are in an assisted living facility, or a nursing home, Keibler & Sutherland helps them qualify for financial assistance either through Medicaid or VA pensions with aide and attendance. They do this without families losing all of their assets. Read more here on how Keibler & Sutherland helps. Learn how others have been helped with Keibler & Associates, Inc.
Roy Keibler has been helping families to prepare for and make Medicaid filings since 2000. As a licensed insurance professional of over 34 years, we carry a wealth of knowledge in insurance, investments, and financial planning to aid in the process. We offer free consultations and are passionate to help families get the care giver services they need without draining the family of all their assets. We do make house calls and nursing home visits to meet with families as needed. Whether you’re interested in pre-planning or you’re in a crisis situation we can help you qualify for medical care assistance that you or your loved one may need while maximizing the assets you keep.